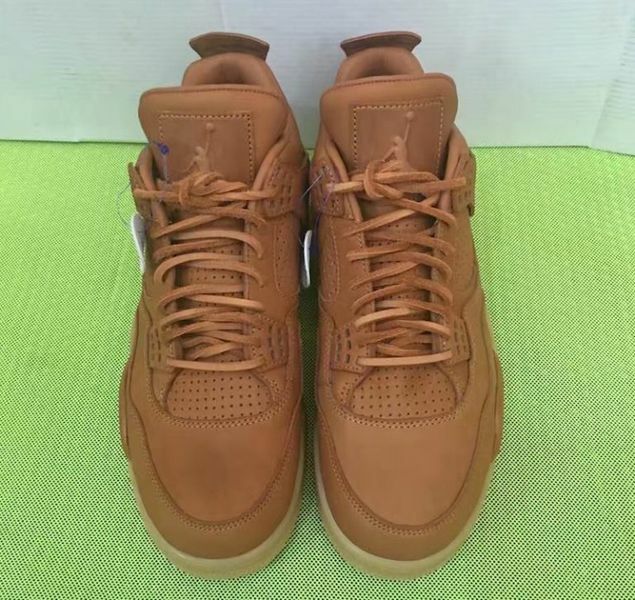 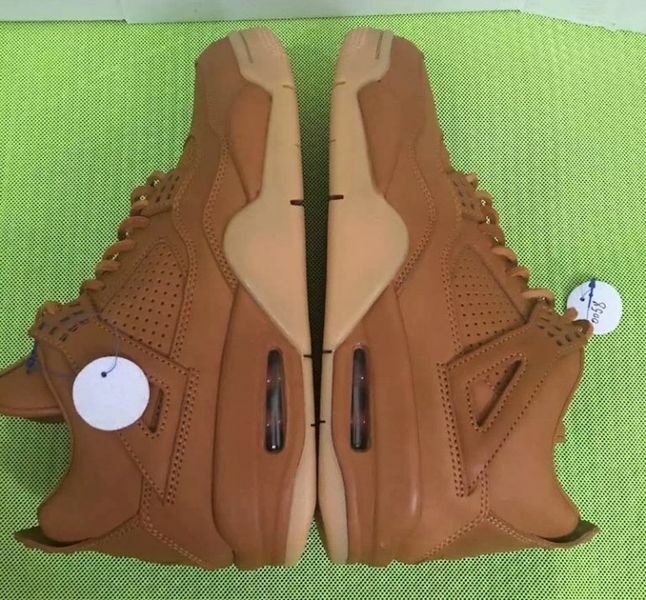 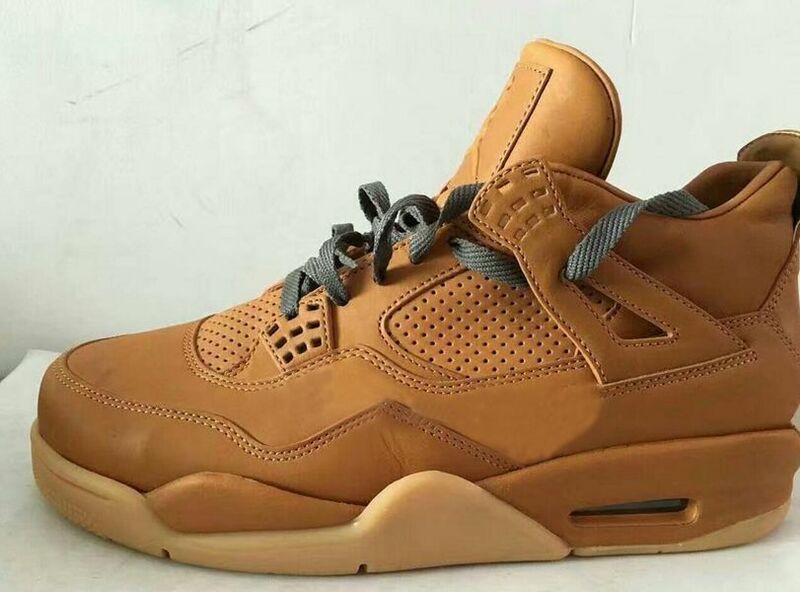 Inspired by the Wheat workboot, comes the Air Jordan 4 “Wheat” set to release later this year. 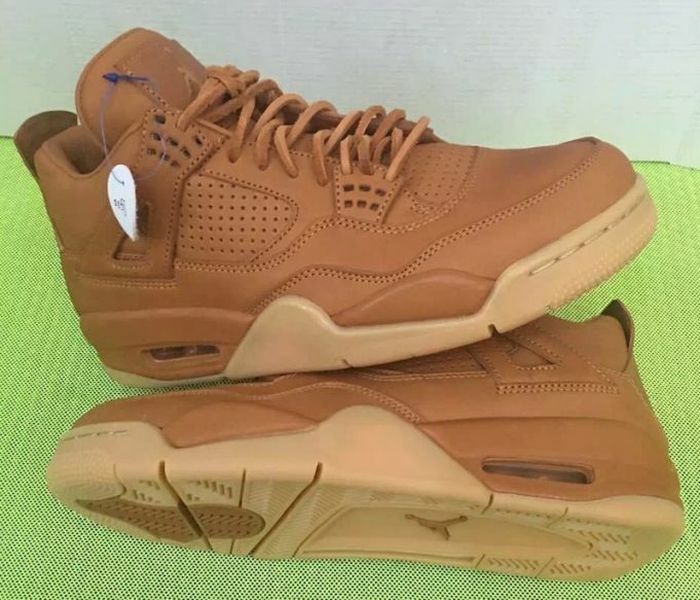 The newly tan / white Air Jordan 4 draws inspiration from the classic workboot and is back with premium leathers and a solid display of materials. 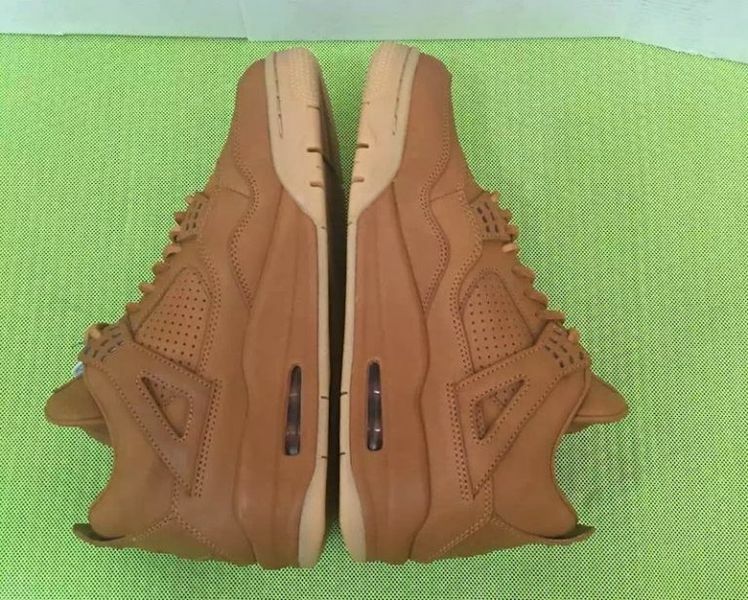 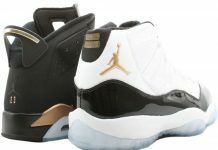 The upper features a tan brown leather, while the outsole compliments the theme of the shoe with gum. 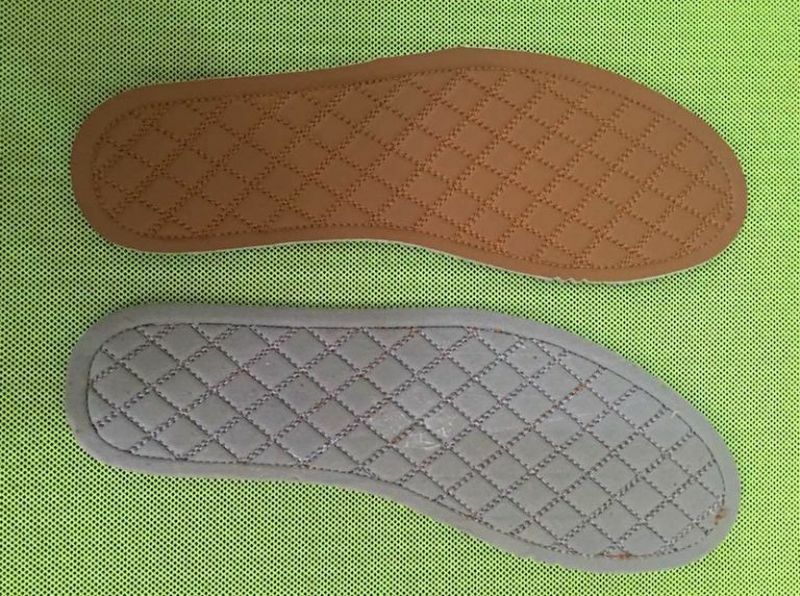 Lasly, grey flat laces tie these up for another Air Jordan 4 banger. 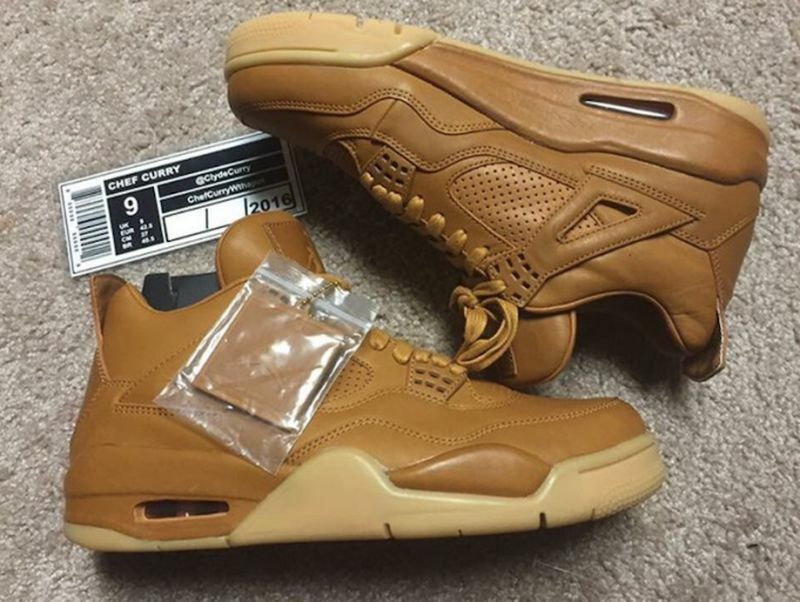 Cop or Drop? 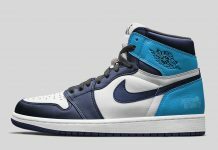 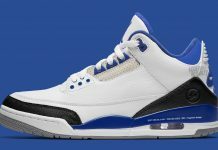 Let us know in the comments section and stay tuned with Modern Notoriety for a release date. 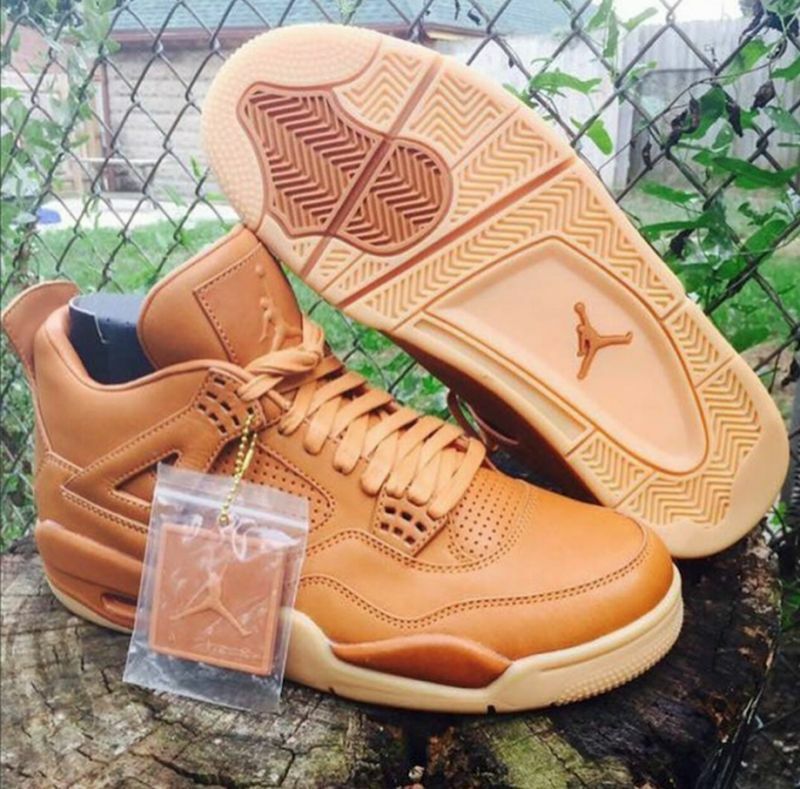 Update: The official colorway for this upcoming Air Jordan 4 is Ginger and Gum and will be part of the upcoming Air Jordan 4 Premium Pinnacle series in the near future.